Painting the nails is not easy as it may seem. For some of the girls, it can be quite an overwhelming task. They end up with messy nails painted with nail polish all over. And there are those who end up with thickly coated nails that take forever to dry and end up becoming a mess ultimately. You don't need to visit that Salon every time you wish to paint your nails for the perfect looking manicure. 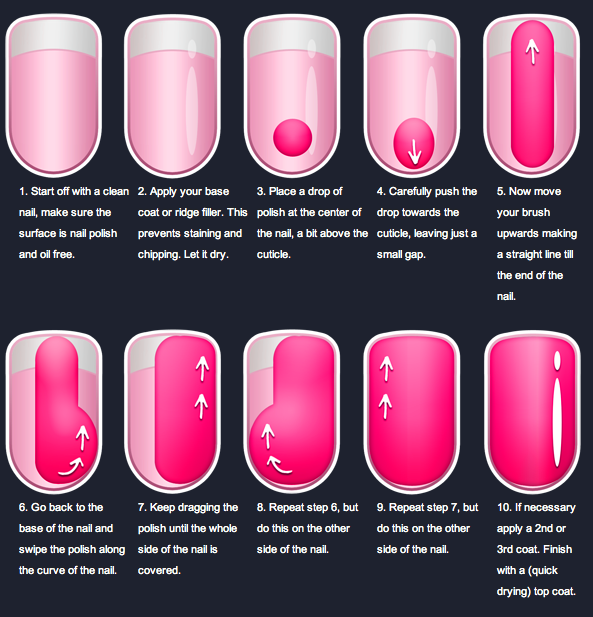 Here are some tips to paint your nails perfectly that will give you a smooth manicure. Let's get started! First, you want to dip the brush into the bottle and get a decent-sized bead of polish at the edge of your brush. You want the polish to do the majority of the work and spread out as it's placed on the nail — the brush is there to just guide the dot of polish into place. Starting at the base of your nail, stroke the brush to the left, to the right, and then down the centre. In just three strokes, the entire nail should be covered perfectly! I know you are in a hurry, but applying the base coat will take your manicure go a long way. If your nail polish chips away very quickly, the base coat will help the polish to adhere to it giving a smooth finish. Also, it will prevent your nails from getting stains while using highly pigmented polishes. Quick dry nail polish might save you all the time in the world, but they can harm your nails badly. It's typically dehydrating and can dry out your nails. If you are using them on regular basis, your nails and cuticles will feel the wrath of it. 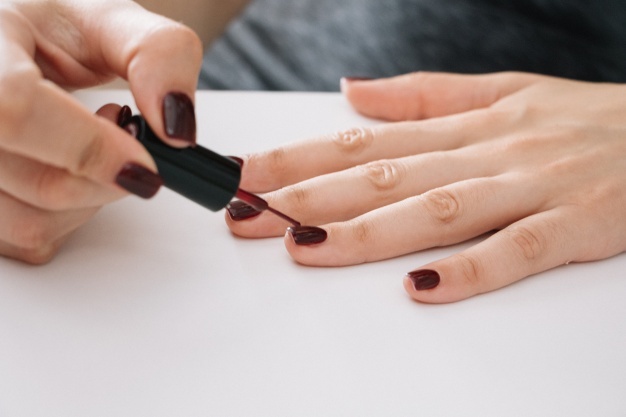 Painting your nails with thin coats will help to get your polish to dry faster. Apply three thin coats compared to one or two gloppy layers, because they'll never dry. Never, ever, ever store your nail polishes in a pile. Place them upright in cool and dark place. It will help in elongating their life as well as keeping them from getting sticky or dry up. 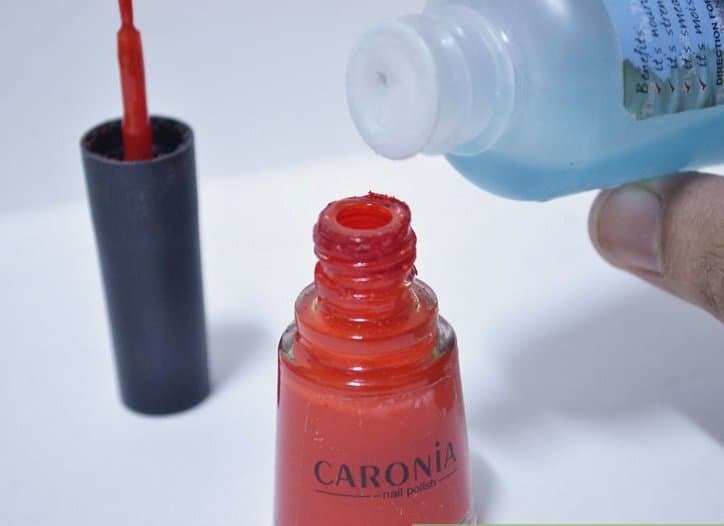 If you have a stockpile of thick or dried up nail polishes, revive them using a thinner. you can find it in the local beauty store. 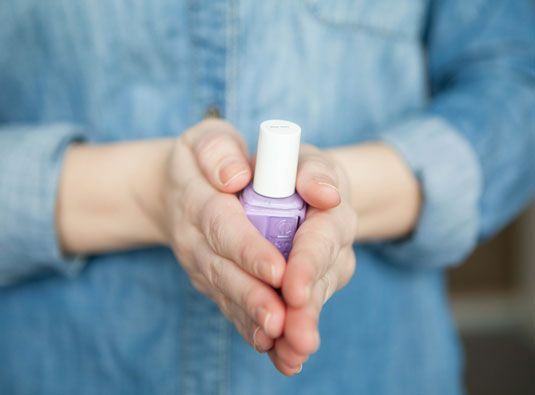 Just add a couple of drops in the nail polish bottle, set it aside for some time, and roll it between your hands. It will thin out soon. If you don't have a cleanup brush, just pick out any nail polish brush from old nail polish bottle. Clean it and use it as your clean up brush. Dip it in acetone and clean up your nails after every manicure. I know you love to shake your nail polish bottle but it will only cause bubbles to appear on your nails. Instead, roll it back back and forth between your two hands, holding the polish vertically. This ensures there will be no air bubbles in the lacquer or on your nails as you paint it on. 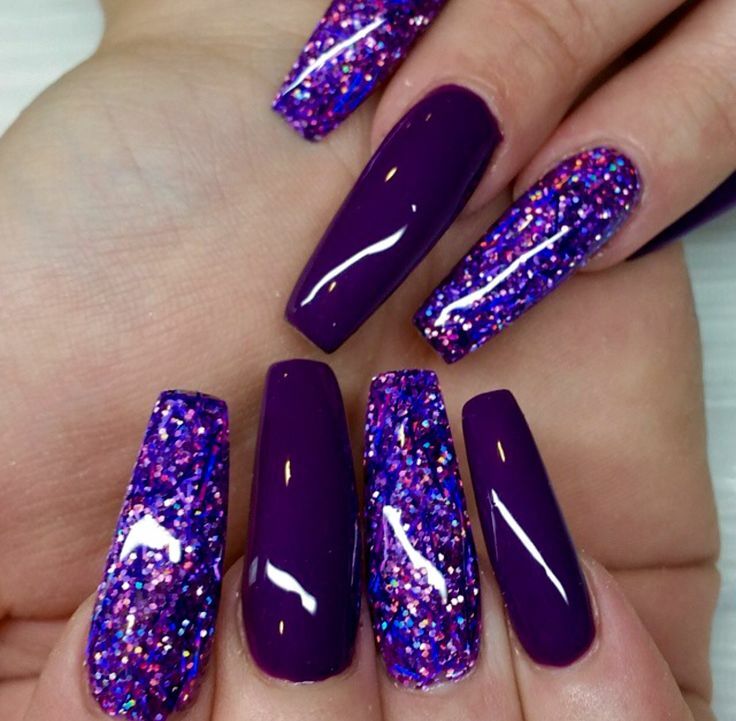 As compared to the regular nail polishes, glitter nail polishes can last for a very long time. They are quite notoriously popular for not getting removed easily with acetone. You don't have to use the chunky glitter nail polishes for this manicure effect, go with the metallic nail polishes or the one with super fine glitters. Non-acetone isn't as drying to the nail, so if you have a problem with peeling or dry nails, you'll want to use this formula, especially if you're trying to strengthen your nails. Cuticle oil, Don't forget it! We usually don't add cuticle oil in our manicure regime, but it is nothing less than an elixir of youth for your nails. Cuticle oil helps in providing moisture to your nails as well as cuticle which no other hand cream can do. 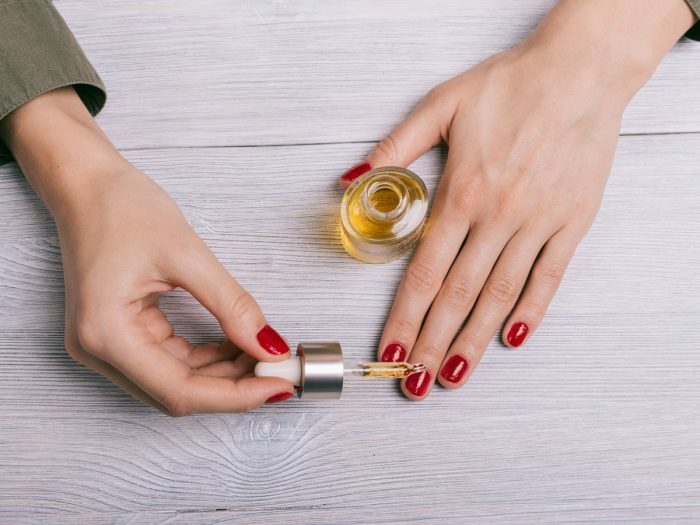 Apply cuticle oil every time you paint your nails or not paint them. Just like base coat, the top coat will help in adding life to your manicure. 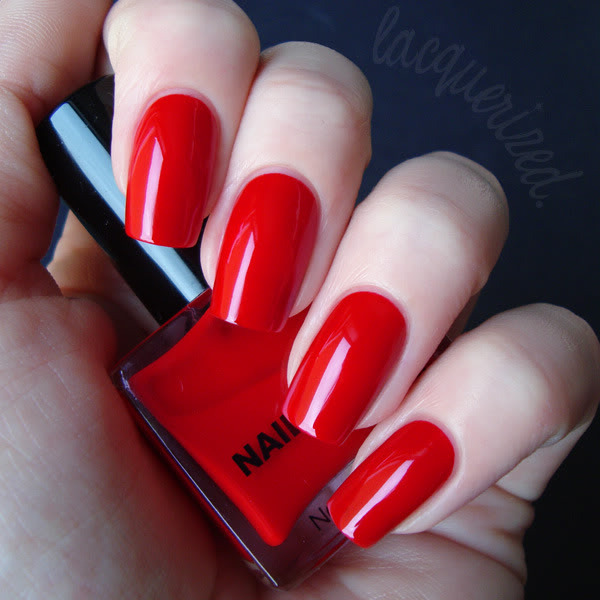 When you apply the top coat, always swipe the very tip of your nail. That way, when you're typing and hitting your tips against the keys constantly, you'll be less likely to get chips. I hope you loved all these tips and will be trying them out soon! Share your thoughts and secret tips with me in the comments below.